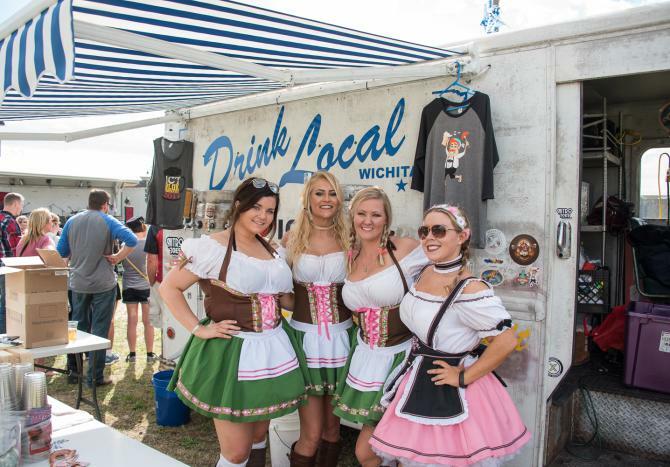 What: A little bit of Oktoberfest mixed with a huge Wichita block party. Enjoy food and beverages from local restaurants and breweries. 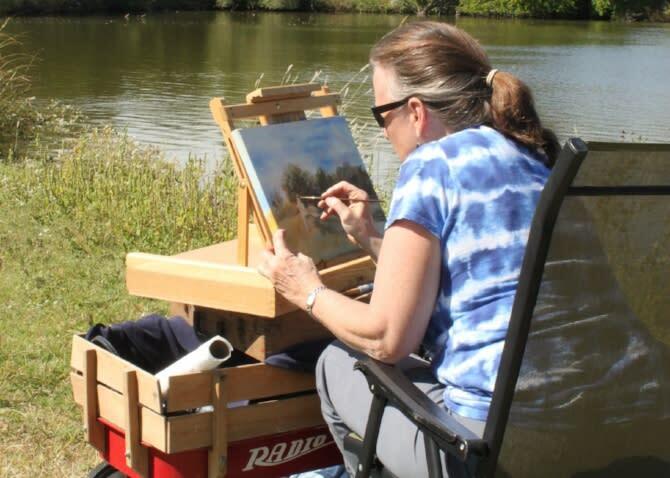 When: Oct. 5-6, Friday 4-10 p.m. Saturday Noon-10 p.m.
What: Working artists line the paths to demonstrate their craft en plein aire along the half-mile loop of the nature trail. 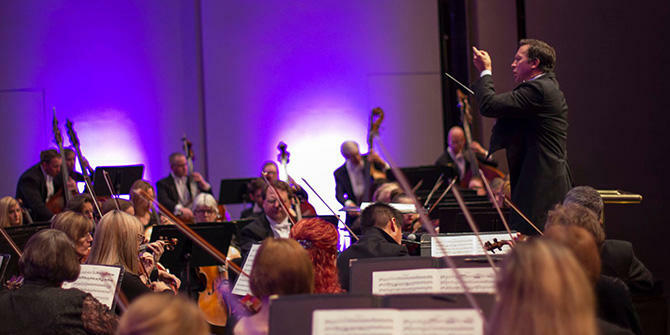 When: Oct. 6, 11 a.m.- 3 p.m.
What: A commemoration of Leonard Bernstein’s centennial with a program celebrating the best of his Broadway hits. When: Oct. 6, 7:30 p.m. 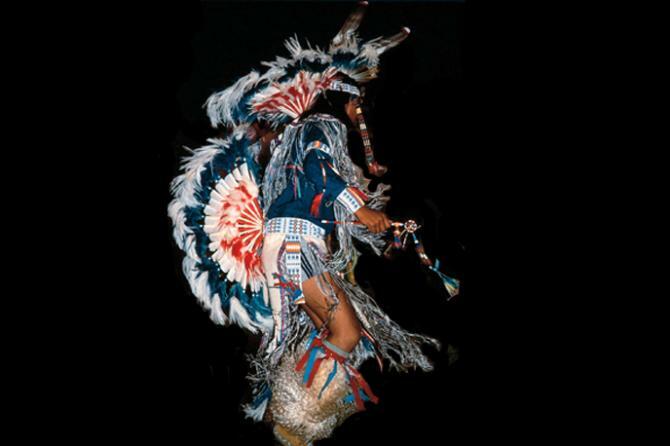 When: Oct. 6, 8 p.m.
What: An all-inclusive celebration including a Trail of Tears Memorial Walk, Native American fair, traditional Native American meal, powwow and presentation by the Wounded Knee Survivors Run Group. 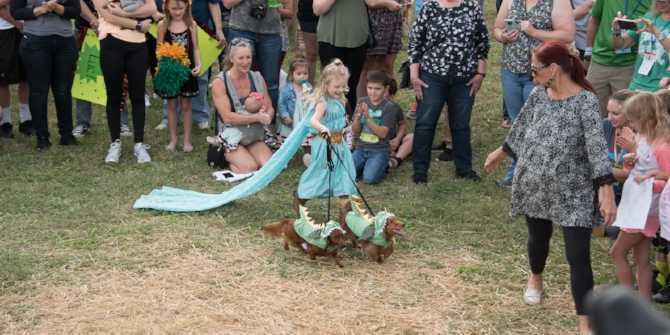 When: Oct. 6, 10 a.m.-4 p.m.
For more things to do, visit the calendar of events page or VisitWichita.com.